I'm so happy to be paired up with Sarah Naughton as well. She's super lovely and I've had a great time discovering a new author and to read books possibly outside of my normal comfort zone. 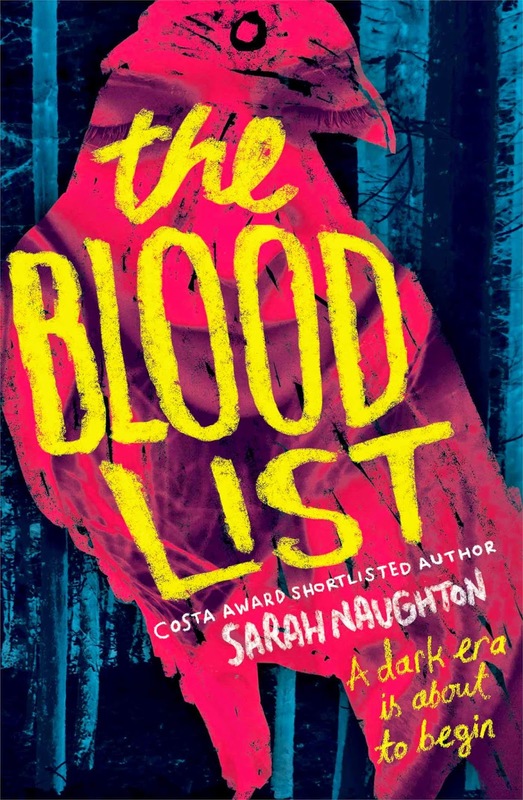 I thought The Blood List was really great and I was fascinated throughout about the historical time period, the superstitions and the eventual witch hunt that occurs. Hello and welcome to Fluttering Butterflies! Can you please introduce yourself and tell me a little something about your books? Both of your books are historical thrillers, what compels you to write about these historical time periods? The idea comes first. With the Hanged Man Rises it was the idea of the possessed policeman and the boy trying to save him from himself. The Victorian era was the obvious setting, because of the huge popularity of spiritualism at that time, and consequent rich vein of subject matter. The idea for the Blood List came after watching a heart-breaking documentary about the fate of disabled children in the medieval era. In those credulous times parents would become convinced that an ‘imperfect’ child was actually a fairy imposter left in place of their own ‘perfect’ baby. They would set about trying to get the babies switched back by inflicting various tortures on the ‘changeling’. As the plot developed to involve accusations of witchcraft, it made sense to set it during the witch fever of the 17th century. At the beginning of The Blood List, Barnaby mentions having a great deal of free time. If you had a whole bunch of extra time to yourself, what might you be doing or learning? I've never been one for extreme sports but since having children I have felt increasingly hobbled by the imperative of keeping them safe and well and, consequently, have begun to have wild fantasies about donning a bandanna and taking up arms in the fight against IS. Or more realistically, becoming a lifeboatwoman. I’d probably just do crosswords. Both The Hanged Man Rises and The Blood List delve into some dark things. Child murderers and witch hunts. Did you ever have to pull back from writing these darker things? Nah. I love it. Not gory Darren Shan stuff, which I just find repellent. I love psychological horrors like ‘A Good and Happy Child’ by Justin Evans and ‘Dark Matter’ by Michelle Paver – the latter of which I had to read in a bustling café in broad daylight because it was so effing terrifying. Scary books are a way for children to exercise their need for extreme feelings without putting themselves in genuinely dangerous situations. We have a psychological and probably evolutionary need to scare ourselves pantless. If you've been taught to look for wolves in the darkness you might manage to avoid being eaten. The Blood List is filled with so much superstition surrounding the identification of changelings and witches to other more everyday things. 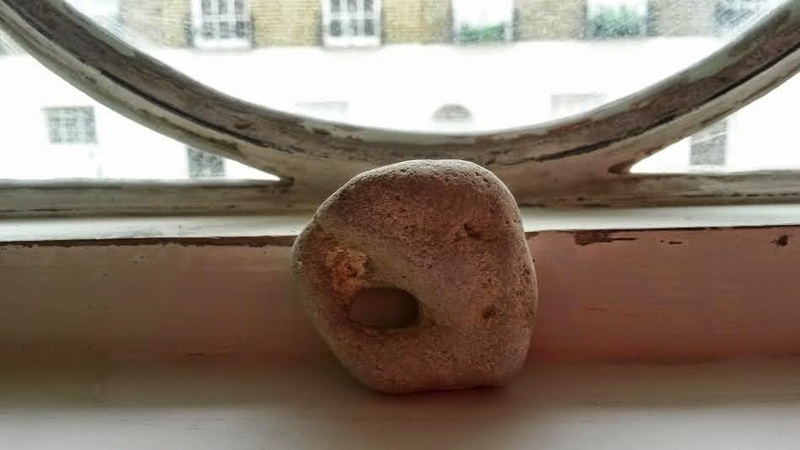 What were some of the strangest superstitions you came across when researching? I actually loved researching witchcraft and was even considering joining a coven until a psychic I met while writing The Hanged Man Rises advised against it… We’re all programmed to believe in magic: faith that the sun will rise every morning predates the scientific facts, after all. But with faith comes insecurity and a desire to keep sweet whomever we think might be wheeling the sun out every day, just for us. Even skeptics like myself derive a certain irrational sense of protection from saluting magpies and touching wood. 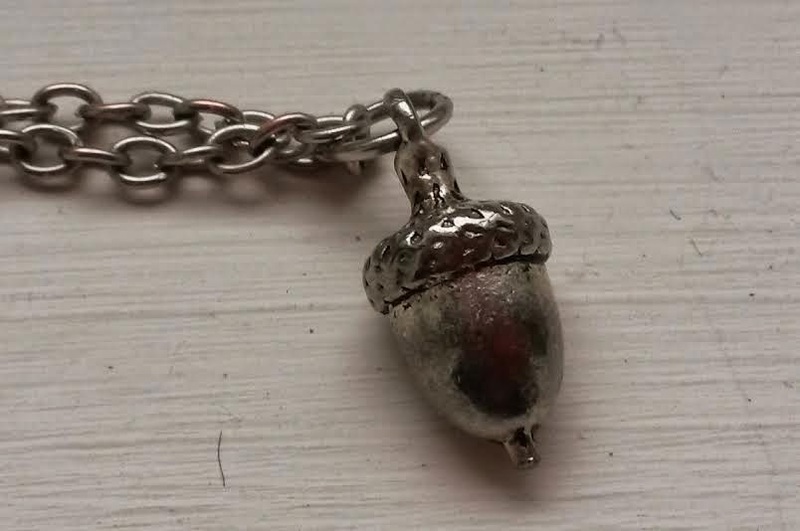 Following my research into 17th century superstitions I keep a hagstone over the threshold of my front door to repel witch ingression and wear a pendant with a silver acorn, whose magical reputation dates back to druid times. I think a very small and primitive part of me actually believes they might do some good. (I drew the line at putting iron nails in my son’s cot). One of my favourite aspects of The Blood List is the complicated relationships and dynamic between the members of the Nightingale family. Were there any particularly difficult aspects of these relationships for you to write or to get right? The main characters in the Nightingale Family are based on people I know quite well, so all I did was slot them into the situation and my own familiarity with their characters told me how they would react. The tricky bit was making handsome, spoiled, arrogant Barnaby sympathetic enough at the beginning for people to relate to him and want to read on. For what it's worth, I think Barnaby's character development throughout The Blood List was really well done! I always find it interesting to read about the witch hunts during this period of time. It's a leap, but if a similar campaign were launched in modern times, who do you think would be targeted or be accused of being witches? Muslims, Jews, Poles, working mothers, people on benefits. The Daily Mail will no doubt decide. The older I get the more I feel those nebulous concepts we have such confidence in, like equality and justice and freedom, are so very fragile. States assassinate their enemies on our shores with no repercussions, our politicians fawn to oppressive dictators, terrorists gleefully massacre children. Perhaps we’ve lived through our golden age of enlightenment, and are slipping back into intolerance and barbarism. Guantanamo Bay seems like an endless Inquisition without even the blessed release of death. I don't read very much historical YA but I'd love to read more. Can you share any historical YA recommendations with me? Patrick Ness: he is the man. Diana Wynne Jones and her protégé Neil Gaiman. Suzanne Collins, although she’s hardly undiscovered. Melvin Burgess, Eoin Colfer, Philip Reeve and my teenage favourites: Robert Westall, Judy Blume and SE Hinton. What are your thoughts about the UKYA community? It’s a wonderfully passionate and vibrant community, and extremely valuable to writers who otherwise get very little publicity. 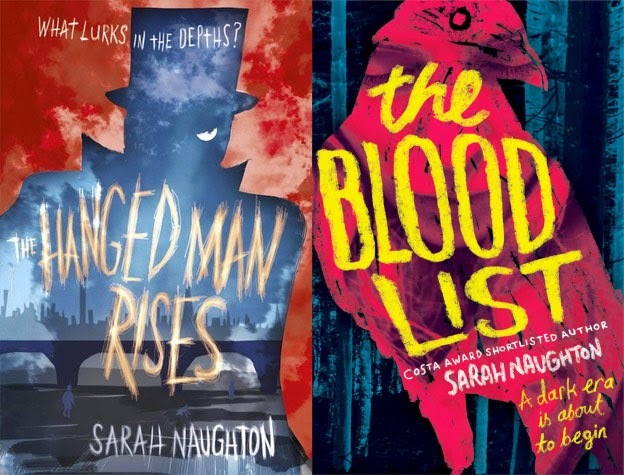 Publishing budgets are entirely devoted to the big names in childrens’ books, like JK Rowling and David Walliams, and without the bloggers some truly wonderful books would have been completely ignored. There doesn’t seem much in the way of reward for all your hard work, but I hope this is just a training ground and that many of you will go on to become authors in your own right. 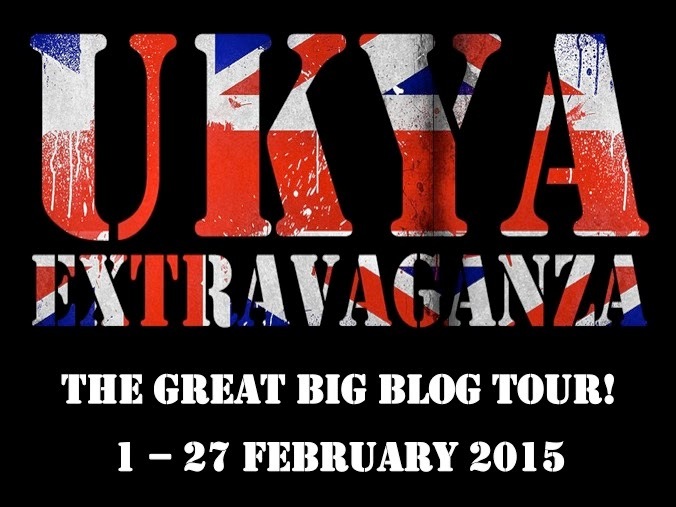 You'll be appearing at the UKYA Extravaganza in Birmingham this month. Which authors are you most looking forward to meeting? I always like meeting authors. After I left advertising I thought I’d miss the acerbic wit and quick-mindedness that characterizes a creative department, but it turns out writers are just as funny (just rather more self-deprecating). I’m particularly looking forward to seeing Emma Pass again. 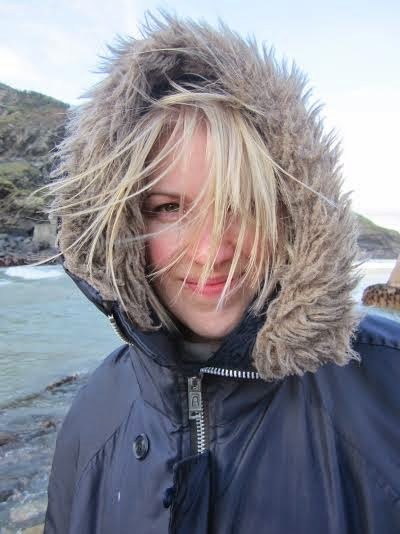 We did the Derbyshire Bookbash together a couple of years ago, and since then she has scaled the heady peaks of success. I’m going to ask her to sign my forehead. A huge thank you for being on Fluttering Butterflies today! Thanks to you too. See you on the 28th!